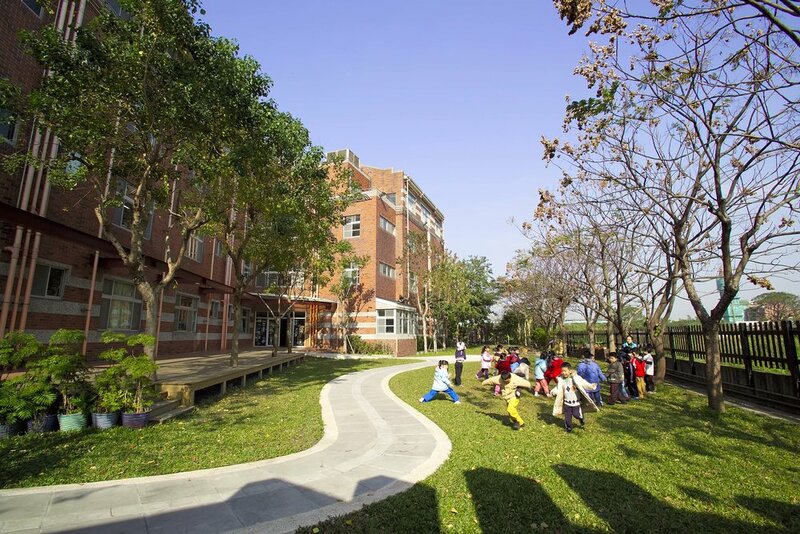 Private kindergarten based in New Taipei City with over 600 students including preschool age up to 6 years old. Yude’s teaching philosophy is centered around a theme-based approach that promotes creative learning through exploration and experience. 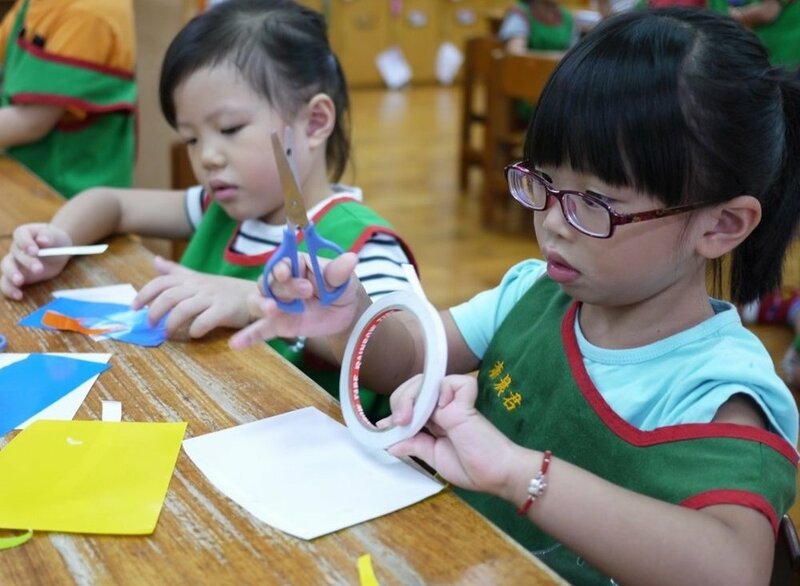 To supplement their theme-based learning program, different areas are setup for kids to explore and try various activities that build gross motor, problem-solving, and social interaction skills. Sky Kids students (ages 4-6) have the unique opportunity to join their classes from June 24 - July 19. This is a fully immersive Mandarin learning opportunity in a live local school and classroom setting. Spaces are limited and may vary per week (e.g. 5-10 per week).